Dan Mortimer has been immersed in digital commerce from the start – he set up Red Ant back in 1999 when the internet was in its infancy. Since then, Dan has used his hands-on experience to grow Red Ant into the international, award-winning digital experience and technology company it is today. 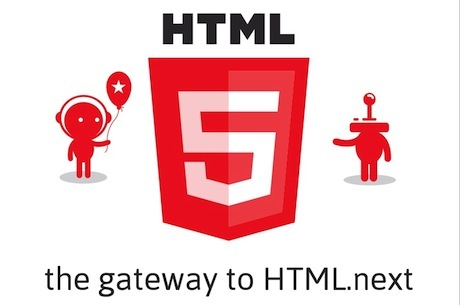 HTML5 is big news - and it's not surprising. It's a major step forward in web design, bringing unprecedented capabilities and flexibility to the way sites are put together. It's set to make a significant difference to the way brands develop their digital strategies and marketing plans - one which has the potential to enhance digital commerce and engagement, at a time when ecommerce and online retail is going from strength to strength. We've put together an infographic which takes a look at the facts and figures behind HTML5 and why it's important for digital strategists and marketers.